Stanley Park is a privately owned waterfront estate located at Fullerton Cove. 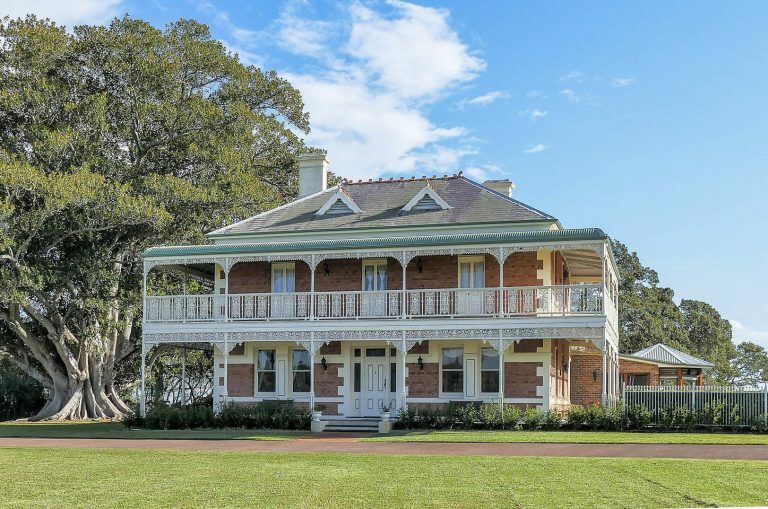 The 8 bedroom Victorian homestead sits amongst 28 acres of meticulously manicured lawns. 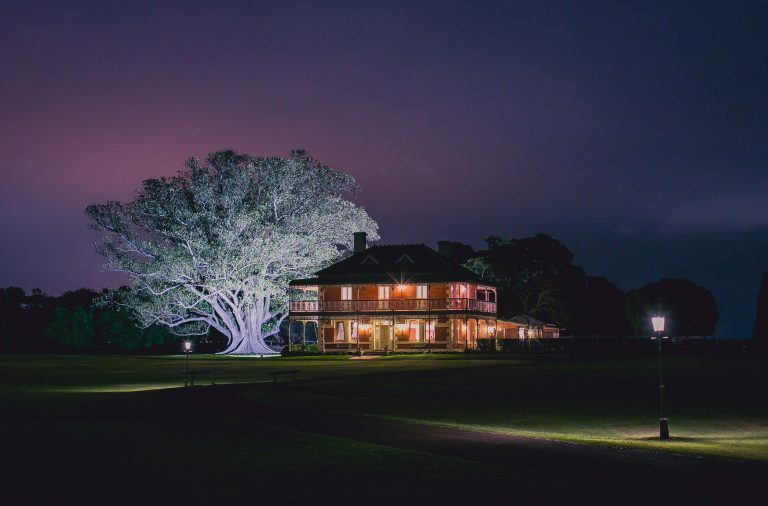 A giant fig tree towers over the homestead, and across the lawn is a rustic and spacious barn with spectacular water and sunset views. Timeless elegance meets casual modern living to provide the perfect location for a wedding, decadent short break or special occasion. Hire the homestead for a weekend with friends or family. Indulge in a traditional Devonshire Tea, available most days by appointment, then take a leisurely stroll around the garden and explore the homestead. Enjoy a classical music performance, and come along to our annual Mothers Day Picnic. Join our mailing list to be notified of concerts and picnic days. 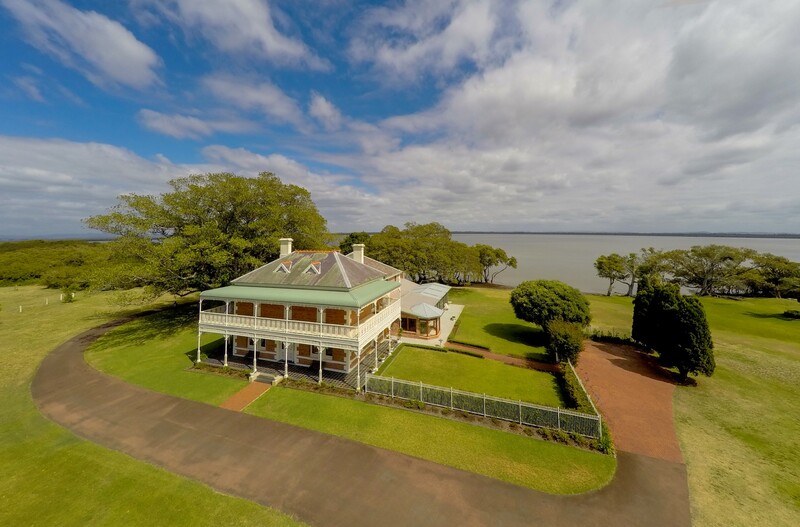 Stanley Park is conveniently located at Fullerton Cove – 20 minutes from most suburbs in the Newcastle area, 2 hours from Sydney northern suburbs, 25 minutes from Port Stephens and about one hour from Hunter Valley wine country. Williamtown airport is a 5 minute drive away.